Woods Furniture of Dorchester has recently teamed up with Redwood Advertising to produce an autumn sale television campaign which has just been released. This quality store offers heaps of wonderful products and has been a regular High Street Independent since 1875! 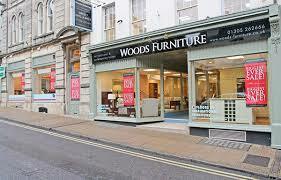 Woods Furniture is one of the largest quality furniture stores in the South West of England and is also a member of AIS (the Association of independent stores). In 2011, the store underwent a major refurbishment, bringing the business right up to date and stocking leading names like Stressless, Neptune, Collins & Hayes, GPlan and Harrison to name but a few. 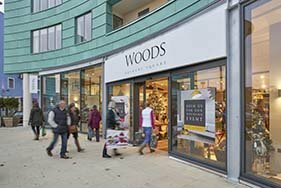 Today Woods Furniture boasts 10,000 sq feet over four floors, located right in the heart of Dorset’s County Town, with free customer parking at the rear, they also sell online which offers a new way for customers to shop. Thanks to their reputation, loyal customers come from far and wide to shop at Woods. 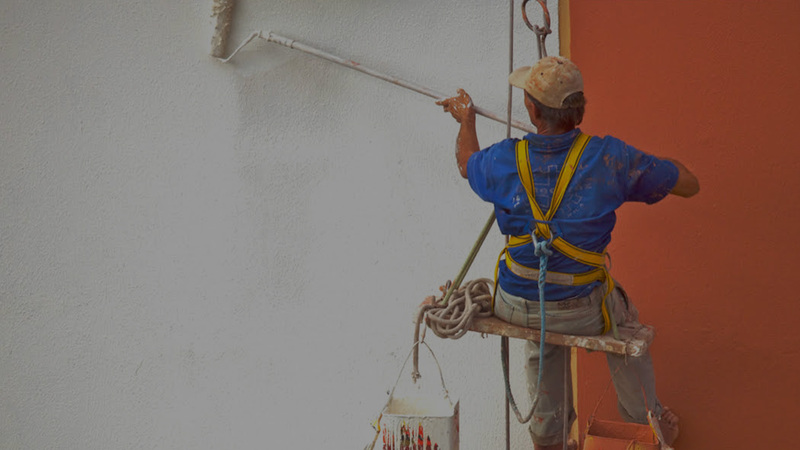 Yet, they remain true to their original ethos: an independent, local retailer committed to delivering excellent value for money, a first-class range, and outstanding customer care. In addition to their Dorchester showroom in High East Street, their new Woods at Brewery Square showroom opened in November 2016, offering wall-to-wall stunning furniture and beautiful home accessories. We are super proud to be a part of their inspiring journey.